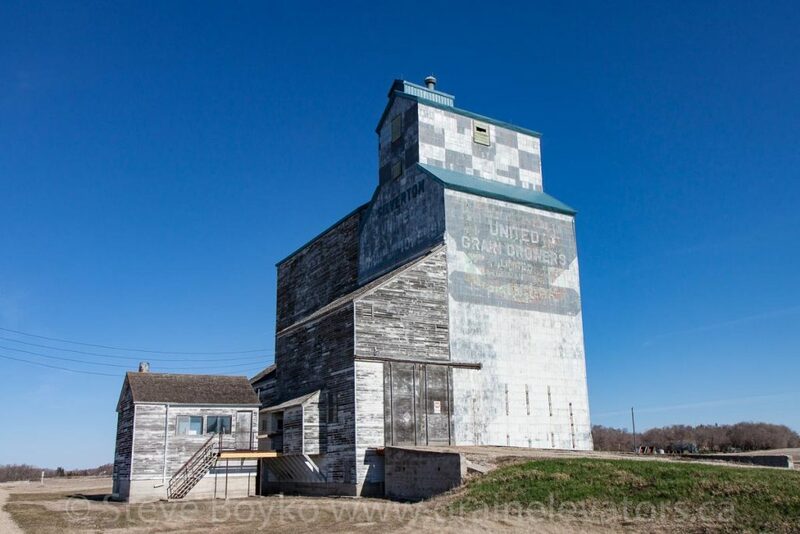 Silverton, Manitoba grain elevator, Apr 2016. Contributed by Steve Boyko. 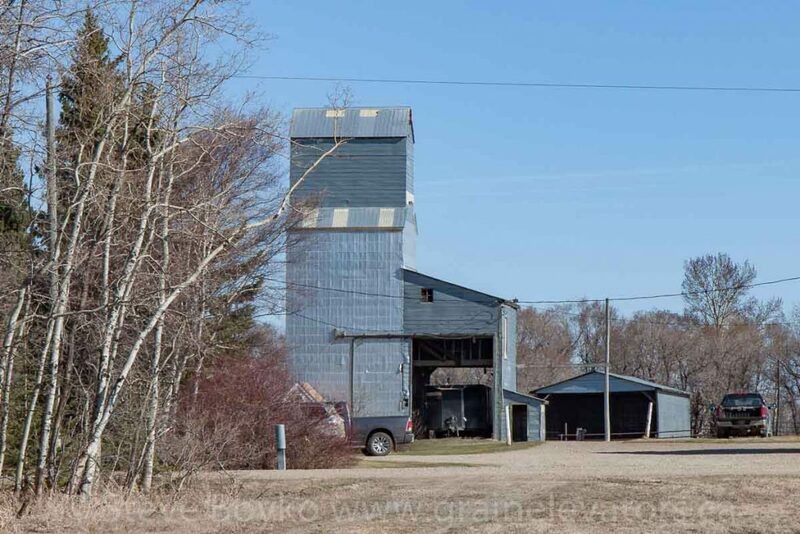 There are two Silverton grain elevators – the ex UGG grain elevator in town and an elevator located on a nearby farm. The ex UGG grain elevator in Silverton, MB, Apr 2016. Contributed by Steve Boyko. 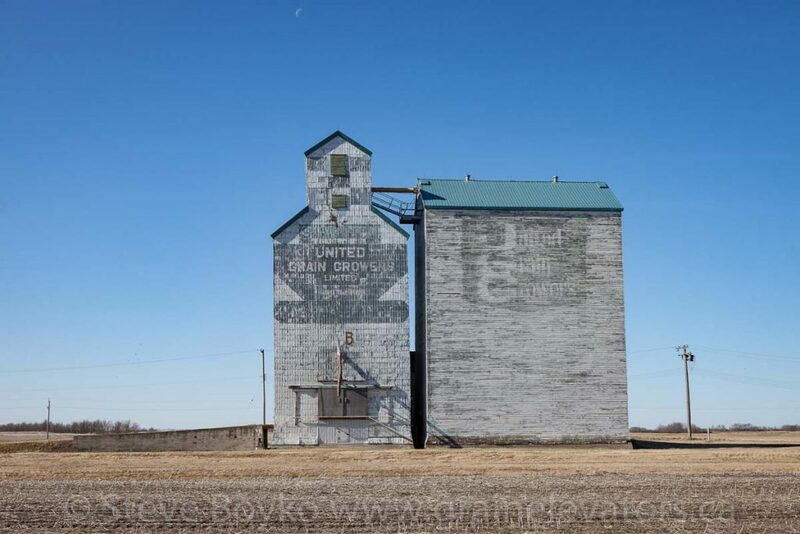 The former UGG grain elevator in Silverton still bears strong United Grain Growers logos on both the elevator and attached annex. This elevator was apparently built in 1917. It was moved to the site of the old British America elevator, remodeled, and had a large annex added in 1963. 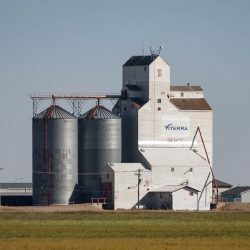 The cupola of the grain elevator has a very interesting checkerboard pattern that is not evident on any other Manitoba grain elevator. The Silverton, MB ex UGG grain elevator, Apr 2016. Contributed by Steve Boyko. The elevator appears to be well maintained, with a recently-replaced roof. Private grain elevator in Silverton, MB, Apr 2016. Contributed by Steve Boyko. 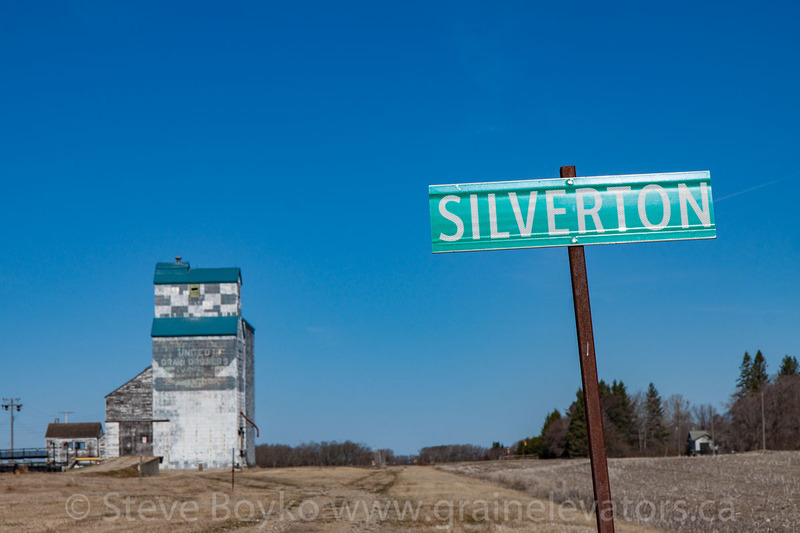 There is a small elevator located on a farm on the outskirts of Silverton. No details are available on this elevator. 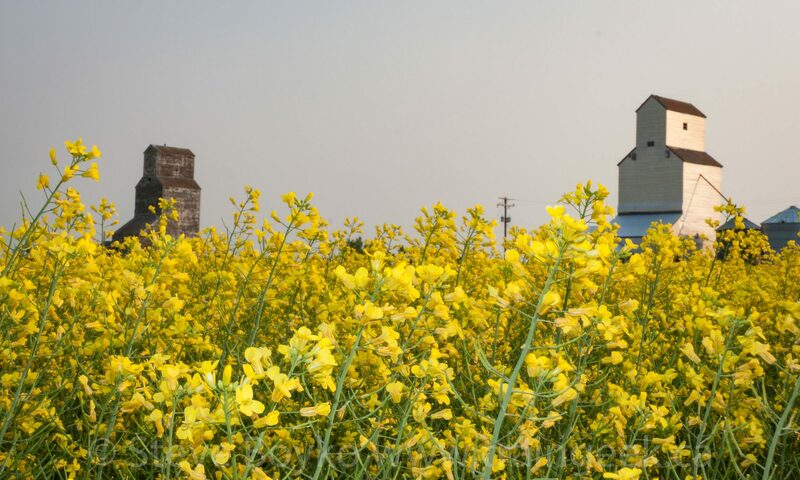 The first two grain elevators in Silverton were built in 1908, when the railway came to town. One was built by the Matheson Elevator Company and the other by the British America Elevator Company. A Bawlf elevator followed in 1916. This was taken over by the Alberta Pacific in 1941, then by Federal Grain Company in 1943, which became part of Manitoba Pool.